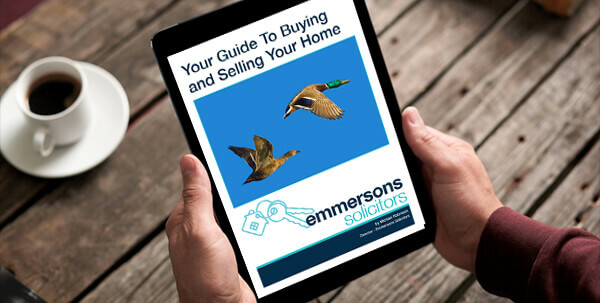 As Conveyancing Solicitors, Emmersons are involved on a daily basis with clients, lenders and Estate Agents in the buying and selling properties. However, what is quite clear is that many people do not understand the Conveyancing process and, in particular, what they are paying us for. There appears to be a common misconception that it is the Conveyancing Solicitor who causes the delays and that, in some cases, they purposely slow down a transaction in order to claim more fees from the client. Take the recent case of Paul and Sandra. Having looked for an extended period for a family home, they were very excited when their offer was accepted on a property. We advised them that they should consider having a survey carried out. Not surprisingly it highlighted numerous problems with the property. Sandra then obtained quotes to have repairs carried out. They amounted to £20,000! This meant that a lot of work would need to be carried out. Sandra, therefore, reduced her offer price by this amount. Then an angry estate agent started to ring Sandra, what right did she have to reduce her offer, he was not having it! He was going to make sure they couldn't buy the house at the reduced price. Sandra was very distressed when we heard from her. We simply contacted the seller's solicitor; we pointed out that if they tried to sell at the higher price to someone else then there would be further delay and no doubt the same problems would be uncovered by them. They come straight back to us and accepted the lower offer. In our view for a client to be satisfied with their Conveyancer Solicitor, they should know more about the Conveyancing process. 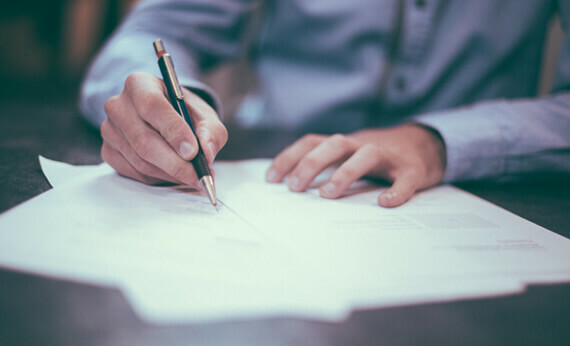 In many cases, we have spoken to clients who believe that all the Conveyancing Solicitor has to do is produce the documents for signature and transfer the money. This is simply not the case. When giving Conveyancing quotes, we are often asked: "How long will it take?" The million dollar question. Our stock answer is that a transaction should take between six to eight weeks to complete and this is true in many cases. However, it is difficult to know exactly how long a transaction will take. 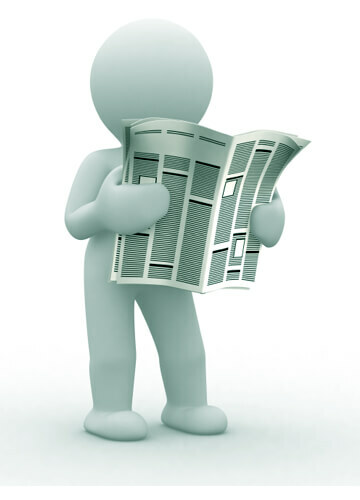 There are many issues to consider such as The mortgage offer - is it being processed by the lender? Are there any special conditions on the mortgage offer? Is the property registered with the Land Registry? Are there restrictive covenants? Have there been breaches of the covenants? Have there been alterations to the property? Is the property Leasehold? And there are also the clients themselves - Are they serious about proceeding? Are they good at returning documents? Are they contactable? Have they gone on holiday without telling us? These are just a few of the issues which may arise during a transaction. It is impossible to know at the outset which, if any, will arise. Remember, if you are involved in a chain, and any difficulties arise for others in that chain then everyone has to wait until those problems are sorted out. Therefore, the initial estimate of six to eight weeks needs to be qualified, and we make a point of explaining this to all of our clients at the outset. It is your Conveyancing Solicitor who will have the legal knowledge as to how quickly matters can proceed. Estate agents are not legally trained and sometimes do not understand how thorough we have to be, not just to protect our clients' best interests but also those of their lender. If a purchase or remortgage is being funded by way of a mortgage, then we will be acting for the lender at the same time, not just you, our client. However, you should remember that as a client, you are the customer. Do not be afraid to ask your conveyancer for more information because the more you know, the better placed you will be to assist your Coveyancer to agree a swift completion date.